I know have an inventory of framed and mounted prints available at my online store. Each print has been personally overseen and signed, and then professionally framed by one of two framers. Many of these were recently part of my gallery show and are now for sale online. Posters and postcards for the 97 switchbacks photo are also available, as well as made-to-order fine art prints of that photo. Check out my online store here: http://store.kurtlawson.com/. Only one print is in inventory for each of these that have been added, though as always I can make a print to order. Just contact me to make that happen. At the end of the year last year I was surprised and delighted to get a message from design editor and author Linda O’Keeffe about the possibility of using a couple of my photographs in an upcoming book she was working on. After some back and forth in the coming weeks, she settled on four of my images that she wanted to include in Stripes: Design Between the Lines which has just been released through The Monacelli Press. This weekend I received my copy and it is absolutely beautiful! 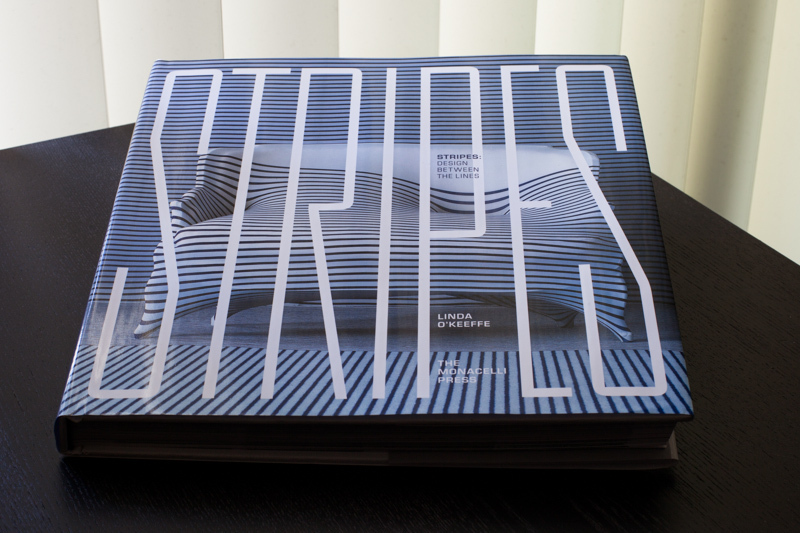 Stripes is filled of full color photographs and information about the history and story of stripes and the messages and moods they convey in design. 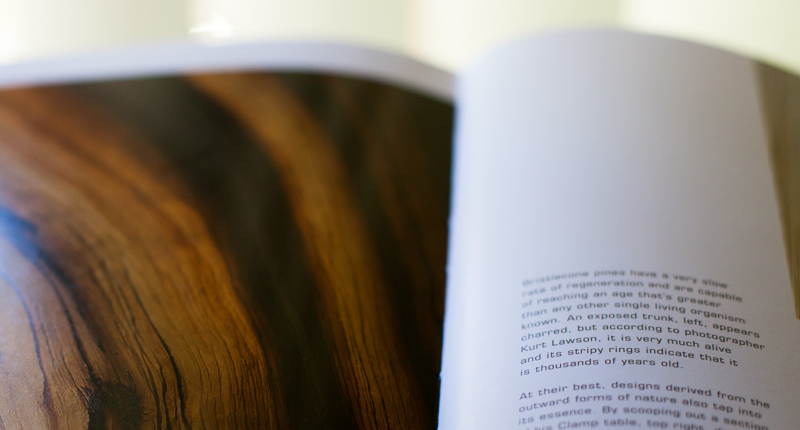 Check it out and see four of my images nestled within this beautiful volume. Check out Stripes: Design Between the Lines ! I’m honored to have been included amongst such amazing images. A big thank you to Linda O’Keeffe. Her previous design book Brilliant: White in Design is also full of beautiful images and I recommend checking it out. Richard Wong - Congrats Kurt! Looks great. My solo gallery show is coming to an end. The exhibit lasts until Sunday. Go see it this weekend if you have not already! There are no less than 34 of my images, large and framed for your enjoyment! A big thank you to everyone who came by for the opening of my show in Fort Wayne. If you didn’t make it, the exhibit is up until October 7th. Stop by and check it out!